Paragliding, sailing, mountain biking, hiking, skiing enthusiats take a breath, enjoy, taste and savor ... Annecy surprising with its must see events: the animation festival, the Noctibules, the Lake festival, the Marathon, the Venetian carnival, return of the “Alpages”(alpine pasture), the Christmas market, the Glisse film festival etc ... For 4 people maximum, this vacation rental welcomes you as a couple, among friends or family with 2 children. 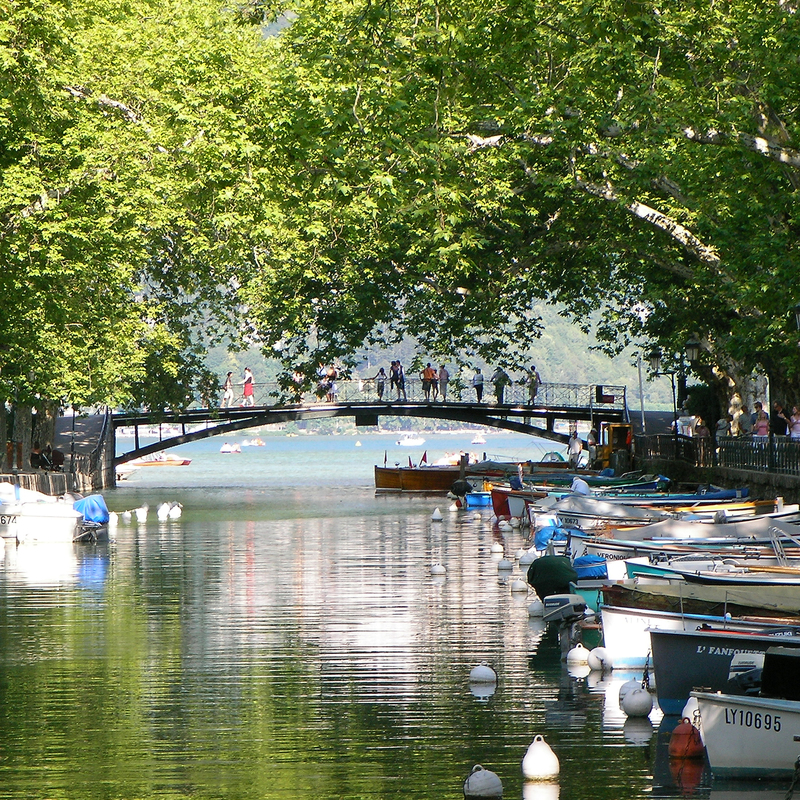 Annecy is located by the lake that bears its name, in the northern French Alps, 50 km north of Chambéry and 40 km south of Geneva. 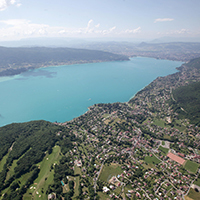 It is accessible by highway, railway, Annecy + Geneva airport (35 minutes). Annecy is surrounded by ski resorts of international reputation (Grand Bornand, La Clusaz 45 minutes) but also small family resorts (Le Semnoz, La Margeriaz 30mn). After years of professional wandering about on different continents we settled in the Annecy area nearly 10 years ago. 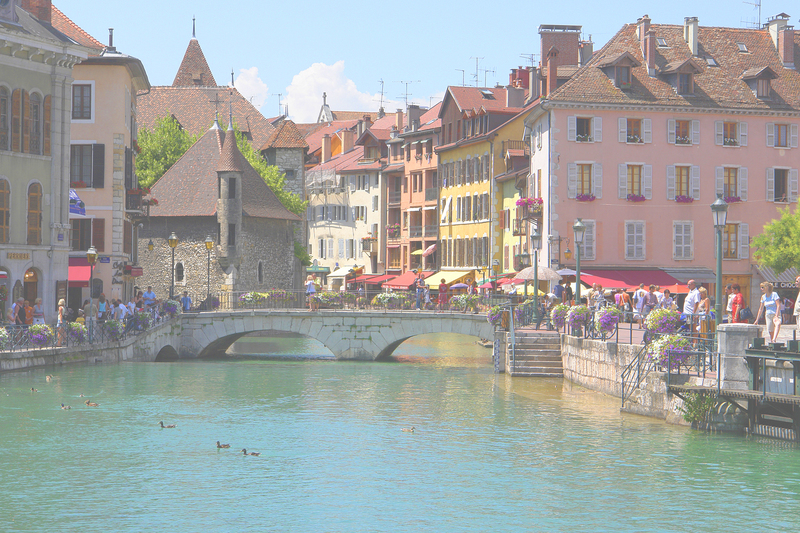 She : knows the city by heart, appreciates good restaurants, the best shopping venues and she will point out what not to miss in Annecy. Him : recreational Pilot, he will show you all the spots for paragliding, gliding or flying over the beautiful mountains. Thank you lovely guests ! Our stay at Jeanine and Alain’s apartment was fantastic! 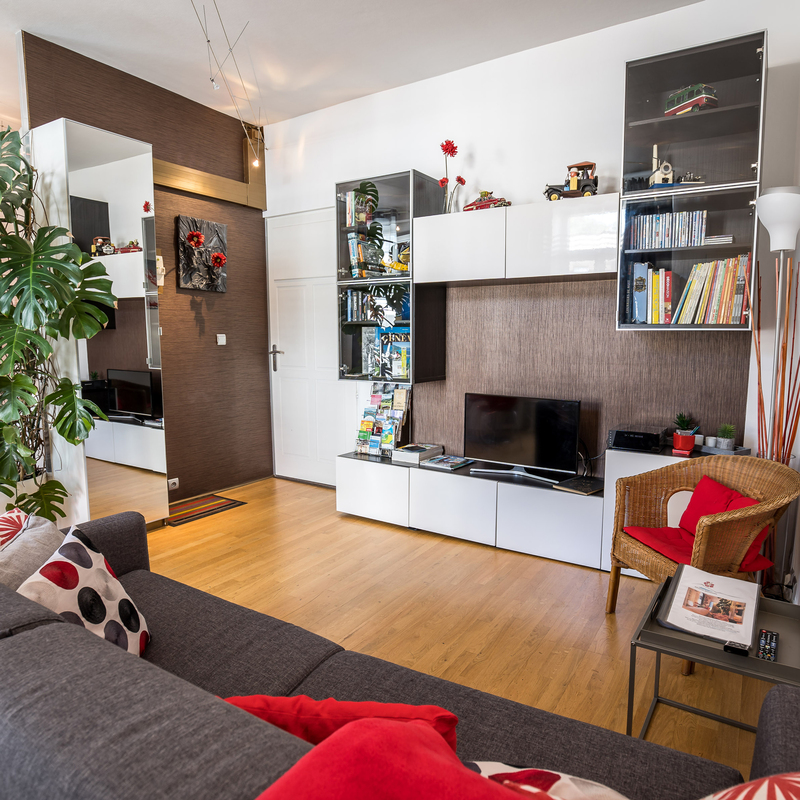 A very well-appointed and functional, super clean apartment located within proximity to everything one could possibly need and want to visit. Jeanine’s communications were clear and concise and very responsive to any questions or queries we had. 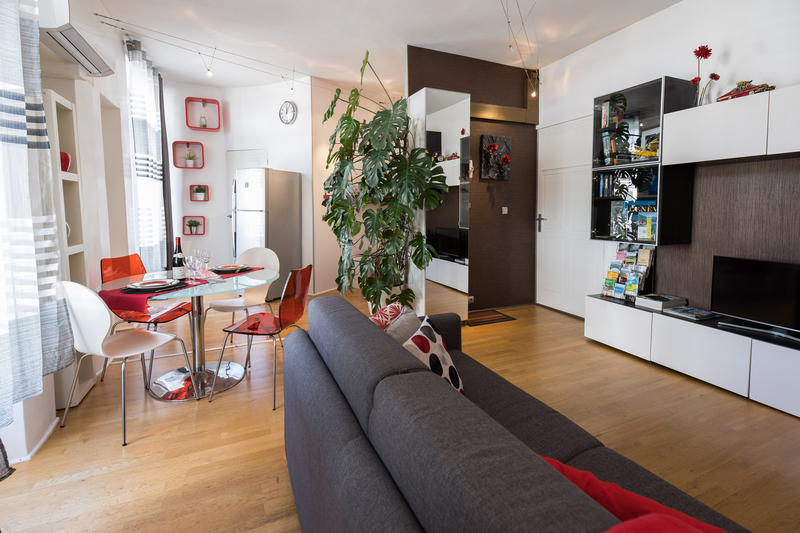 Being a Superhost myself, I am always curious to see how others maintain and exceed their quarterly assessments - I can sincerely vouch for Jeanine and Alain’s in saying that Rhein Superhost status is right on par! Merci encore pour l’accueil et pour la belle bouteille de vin à l’arrivée, une touche particulièrement sympa et très appréciée! 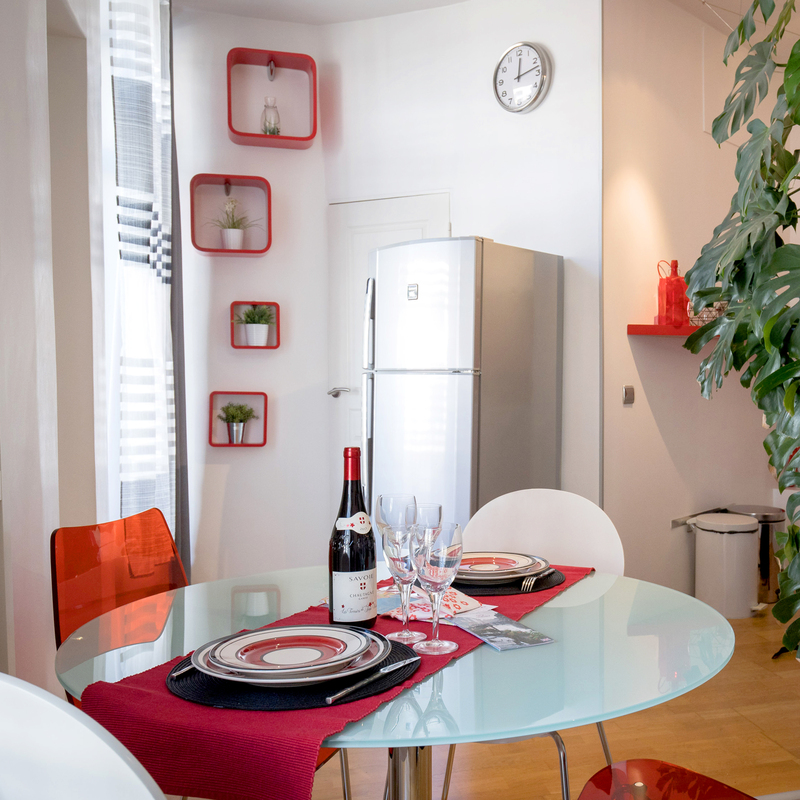 Would have no hesitation in recommending this beautiful unit to any future guests and would definitely come back for a stay! Apartamento super completo (incluyendo cosas básicas como sal, aceite, azucar, café, productos de limpieza, pastillas para lavavajillas y lavadora, etc). Muy bien aprovechado, cama y sofá cama cómodos, aire acondicionado, plancha, secador de pelo y un lago etc. Y además, Jeanine ha sido muy acogedora con nosotros. A 2 minutos de la estación de tren y a 5 caminando del centro de la ciudad. 100% recomendable. 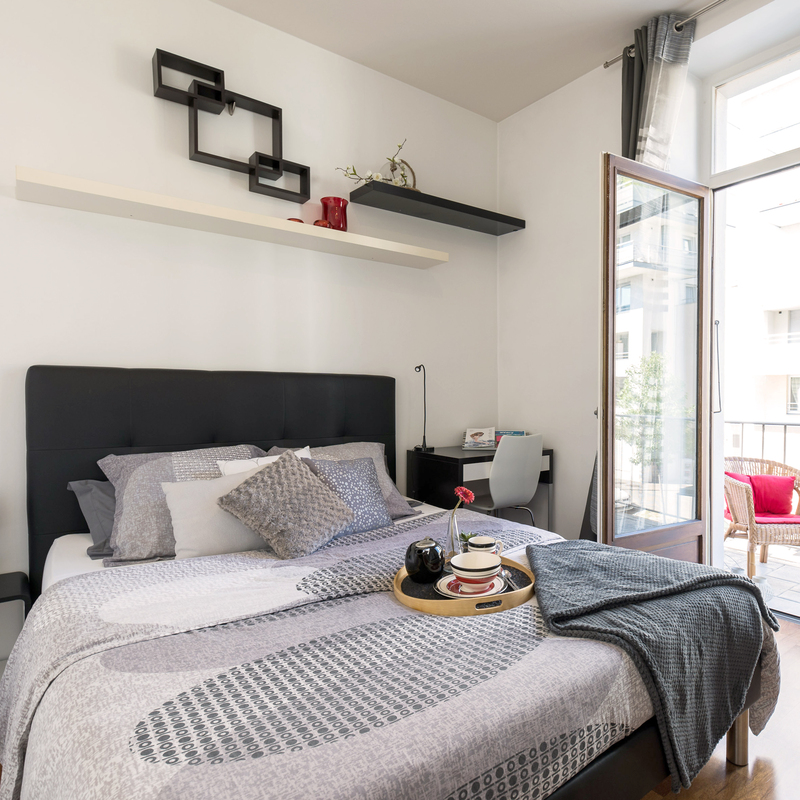 L'accueil était parfait, il en était de même pour l'appartement... Parfaitement situé, agréablement propre et décoré avec beaucoup de goût, c'était un plaisir de louer cet appartement pour 3 nuits. Je ne regrette vraiment pas mon choix, on a pu arriver presque les mains dans les poches, tout était sur place et tout était très propre. Bref, c'était que du plaisir ! Encore merci pour l'hospitalité et le cadeau de bienvenue qui est fortement appréciable ! À très très bientôt ! В своем отзыве мы хотим сказать слова благодарности Джанин и Алену. Когда ты приезжаешь даже ни в другой город, а в другую страну, где существует языковой барьер, очень важно чувствовать себя комфортно. Джанин и Ален это люди, которые сделали наше пребывание в Анси, как дома. Ален встретил нас на вокзале. Несмотря на наши скудные познания английского языка мы поняли все, что он нам объяснял . Ален не покинул апартаменты пока не убедился, что мы все поняли и все в апартаментах работает, включая вай-фай. Приветственная записка, написанная Джанин от руки, лежит теперь у нас в семейном архиве. Апартаменты стильные и превосходные, в них все необходимое есть (и даже больше), чувствуется забота о гостях. Джанин готова в любой момент оказать помощь в возникающих вопросах. Мы семья бывалых путешественников и пользовались апартаментами во многих странах. Такое гостеприимство ни всегда встретишь, а это, порой, и есть самое ценное. 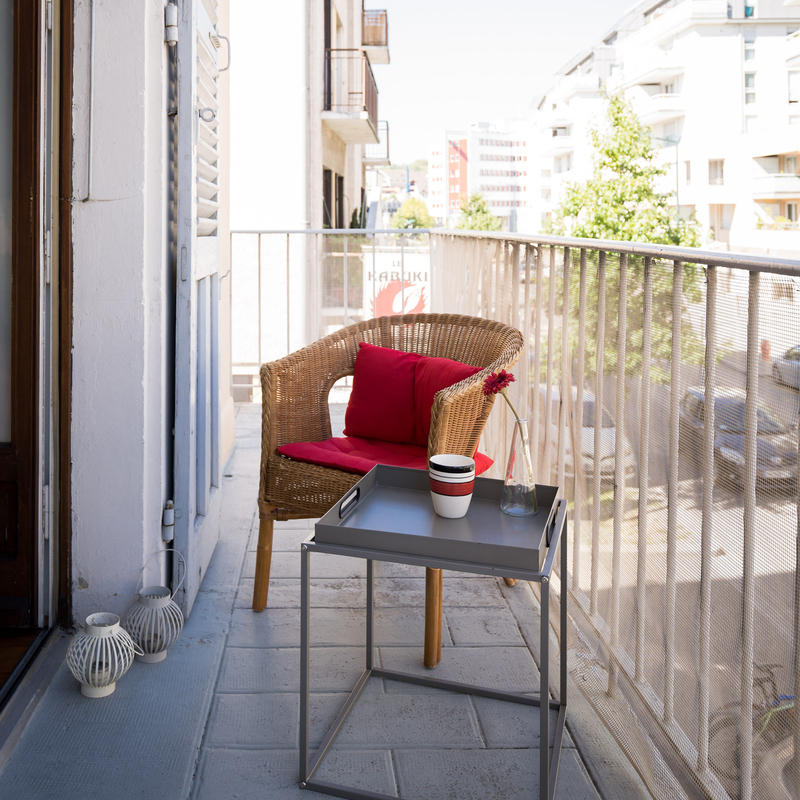 Hibiscus Apartment is a beautiful apartment in a great location, very comfortable and spotless clean. 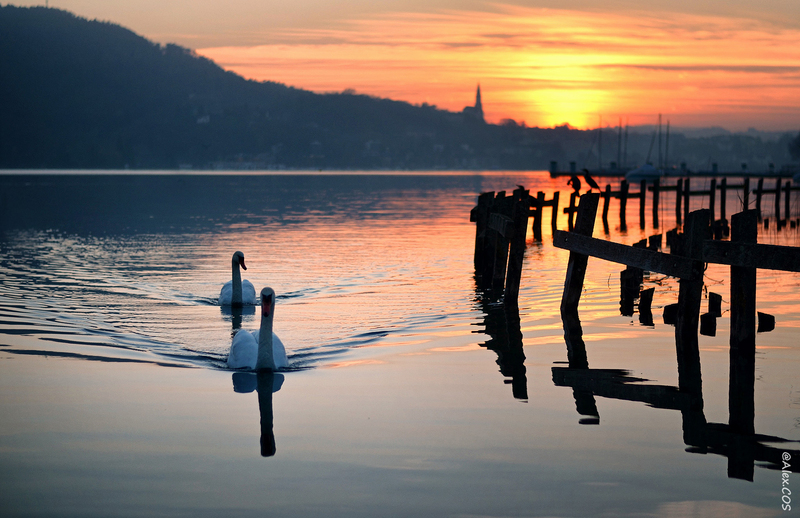 It is an easy walk to the lake and the old town and close to train and bus station should you need it. Jeanine and Alain are perfect hosts, very friendly and caring and they have thought absolutely everything you could possibly need for the perfect holiday. We cannot recommend this apartment highly enough.Thank you both and hope to see you again next year. Best regards.